On behalf of the Montgomery County Board of Education, I am pleased to present the 2018 Annual Report to the Community. 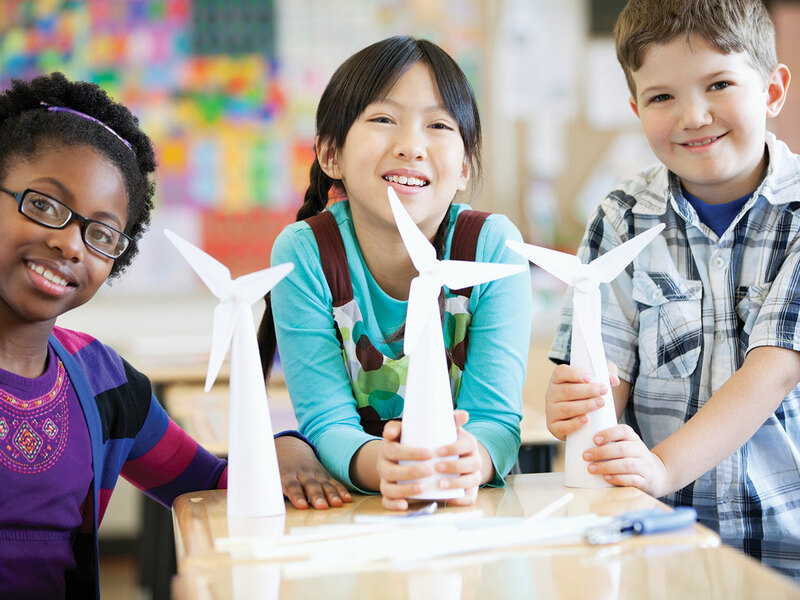 The mission of Montgomery County Public Schools (MCPS) is to provide every student with the academic, creative problem solving, and social emotional skills to be successful in college and career. 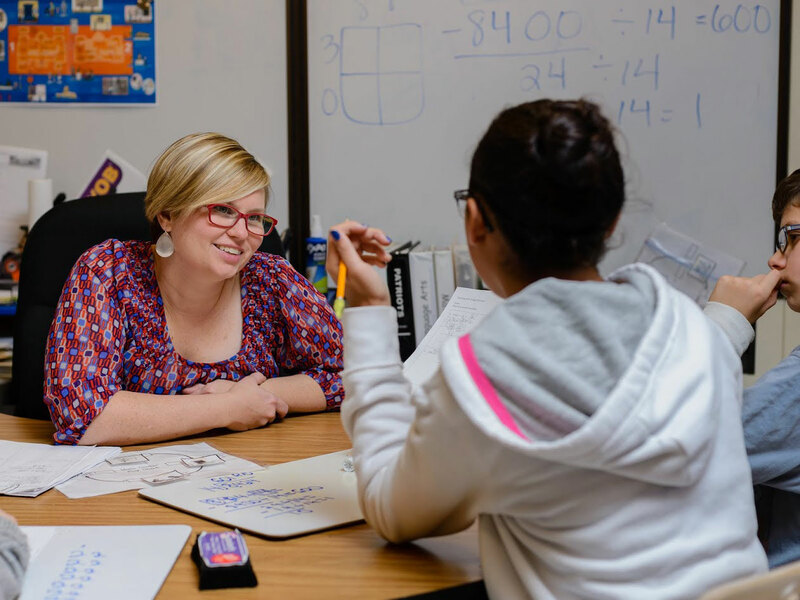 We work to educate our students so that academic success is not predictable by race, ethnicity, gender, socioeconomic status, language proficiency or disability. We believe that All Means All when it comes to equity and excellence in learning, progress, achievement and opportunity. To fulfill our mission, we provide our students with rigorous academic instruction; access to diverse learning opportunities; powerful educational resources; safe learning environments; and much more. The 2018 Annual Report to the Community serves as a snapshot of this critical work during the 2017–2018 school year. In order for students to reach high levels of academic performance, they must have the physical, social and psychological supports that make them ready to learn. 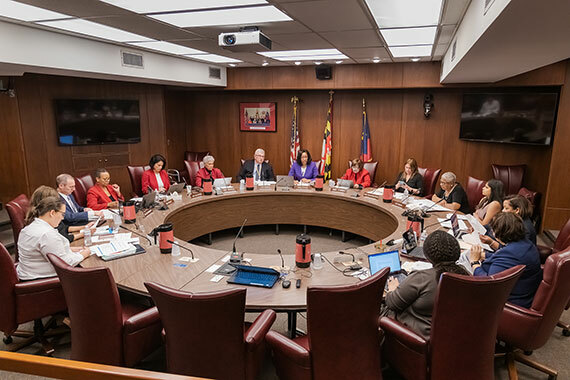 MCPS continues to make investments in this area, including the addition of full-time counselors in all elementary schools; improved allocation of psychological services to schools; and increased access to mental health programs across the county. Student learning is our purpose, and we know that students perform better academically when they are healthy in body, mind and spirit. Thank you to the more than 23,000 educators, administrators and staff who helped turn our mission into instruction and action on behalf of our students. And thank you to our partners, parents and community for your support, input and engagement. We look forward to building on the accomplishments outlined in this report and continuing our effort to ensure we are providing all students with the greatest public education possible. Every student will have the academic, creative problem solving, and social emotional skills to be successful in college and career. We inspire learning by providing the greatest public education to each and every student. Prepare all students to thrive in their future. Learning, Relationships, Respect, Excellence, Equity. 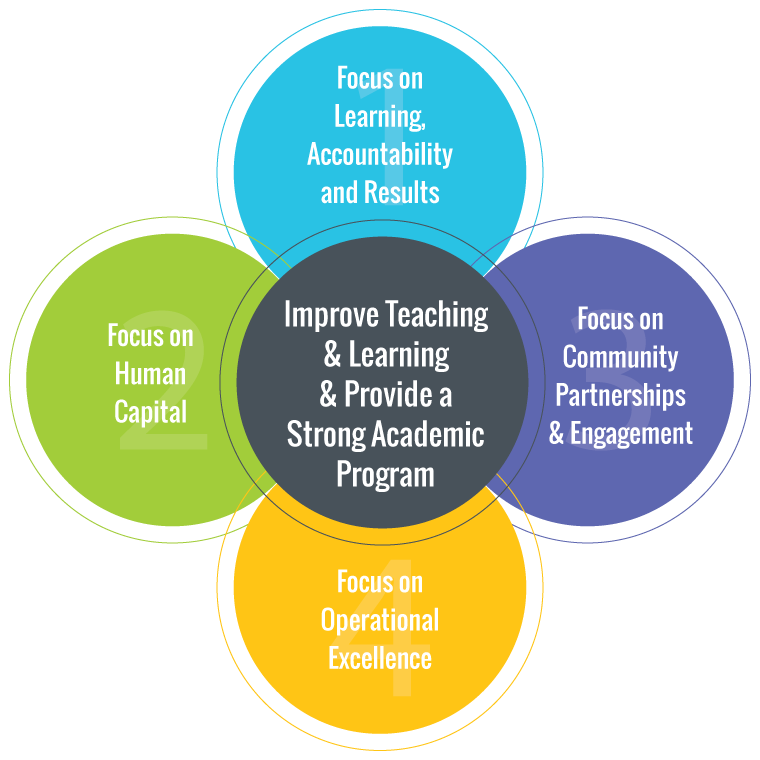 MCPS began implementing a new set of strategic priorities in 2017 under the leadership of new superintendent, Jack R. Smith. These priorities were built upon into Fiscal Year 2018 to become the MCPS Strategic Plan. The mission of Montgomery County Public Schools is to ensure every student has the academic, creative problem solving and social emotional skills to be successful in college, career and community, regardless of his or her background. While many of our students achieve at the highest levels, not all have had the opportunities, support and resources needed to meet their full potential. MCPS is committed to addressing disparities in student outcomes by closing gaps in opportunity and achievement for all students, in all classrooms, in all of our schools. In addition to our traditional language immersion programs, MCPS now has two-way local school immersion programs. These students receive 50 percent of their instruction in English and 50 percent in another target language. MCPS has also expanded access to elementary enrichment with additional seats and universal screenings, and more home school enrichment to ensure all students, regardless of ZIP code, are considered for the program. To combat summer learning loss over the summer, which mostly affects students in families impacted by poverty, MCPS expanded access and instruction time to existing summer programs (ELO SAIL, ELO STEP and the BELL program) and, in July 2019, MCPS will expand the school year by 30 days at two Title I elementary schools (Roscoe R. Nix and Arcola). MCPS is increasing Pre-K seats and expanding to full-day learning experiences across the county; embedding Science, Engineering, Technology and Math (STEM) opportunities in the elementary core curriculum; and expanding art initiatives in schools with a high number of students impacted by poverty. It is our responsibility to ensure students leave school with meaningful options for their futures. These options can be credit-bearing college courses, the skills and licenses needed to begin a meaningful career, or for many of our students, both. Time after time, we see that when students are challenged and supported, they rise to the occasion. 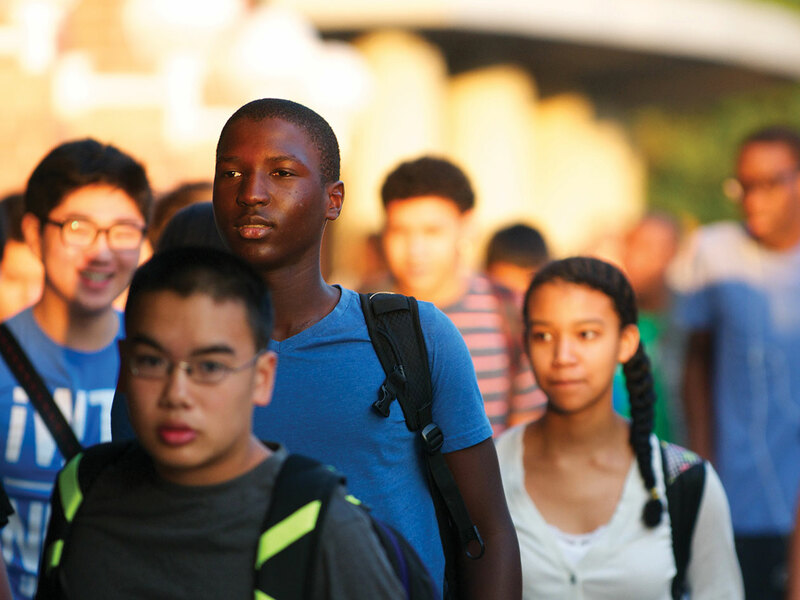 MCPS has expanded access to Advanced Placement and International Baccalaureate courses, with a focus on increasing participation by typically underrepresented student groups. In addition, all MCPS students have access to an assessment (SAT, ACT or Career Certificates) to support post-high school plans. MCPS has enhanced and expanded its career-ready offerings. Programs range from information technology and engineering to aviation, finance and teaching. Some programs offer a two-year associate degree by the time students graduate from high school, at no cost or at a reduced cost. MCPS is also expanding the Career Readiness Education Academy to serve students who are unlikely to meet all graduation requirements prior to turning 21, and to students with limited or interrupted formal educations. Our investment in programs like Minority Scholars and Achieving Collegiate Excellence and Success help students who come from traditionally underrepresented backgrounds by providing mentors, coaching and a sense of belonging. If they are not learning, why not? Data can help educators better understand how the student is learning. This requires looking at multiple measures of a student’s learning to determine where they are making progress and where additional support may be needed. These measures include quizzes, exams and essays at the classroom level, as well as standardized state testing data. Using new, robust data tools, educators can better monitor student performance and implement supports or offer greater challenges to meet student needs. To be as efficient as possible, the human brain takes shortcuts in processing information. Unfortunately, these shortcuts can sometimes unintentionally create bias and lead to stereotyping. For educators, this can lead to expectations for a student based on race, ethnicity or gender, instead of ability. To combat this implicit bias and to help teachers better connect with students of all backgrounds, MCPS has developed mandatory cultural competency training for all educators. 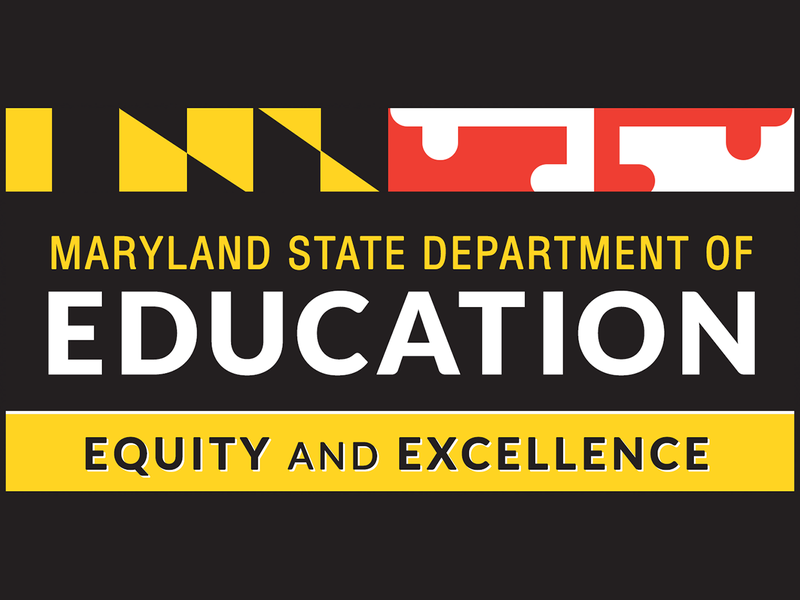 To ensure that our growing diverse student body has access to high-quality teachers from backgrounds as diverse as they are, MCPS has engaged in targeted recruitment to encourage diverse applicants to become educators in our system. We are also creating pathways to develop our diverse pool of support professionals into certified teachers. MCPS is committed to providing supports and identifying resources for families through our multilingual parent community coordinators and pupil personnel workers. We are also continuing to invest in language services work to increase access to timely translations and interpretations for families where English is not the primary language. 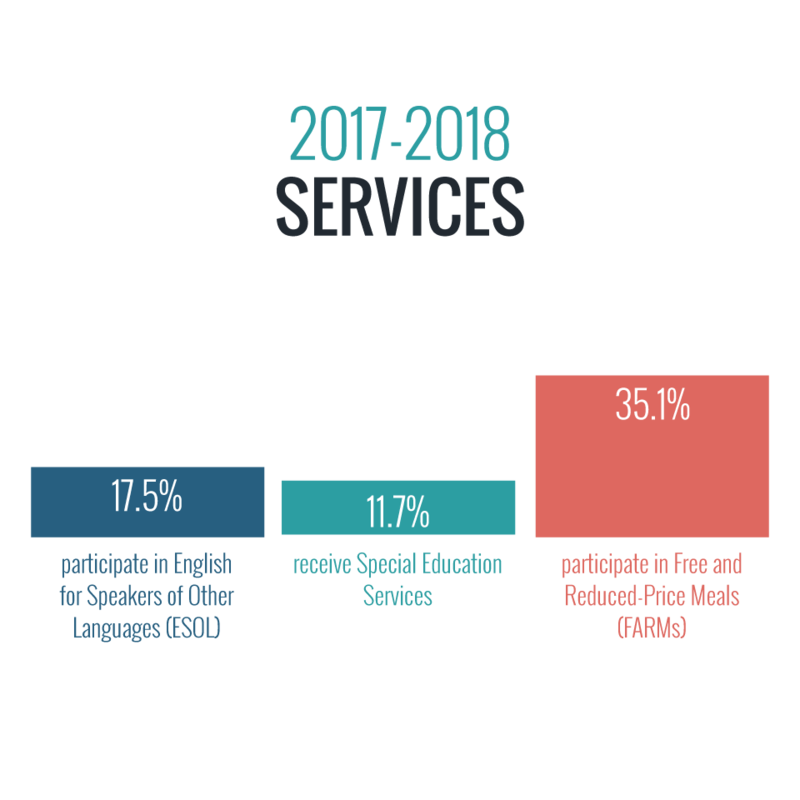 During the 2017-2018 school year a total of 32 Board of Education policies and Montgomery County Public Schools (MCPS) regulations were either amended, revised, or rescinded. Some of the amendments and revisions were technical or non-substantive. The Board of Education amended 2 policies, revised 27 policies, rescinded 1 policy and rescinded 2 regulations. 1. Data reflects the number of permanent employees by head count. Temporary and substitute employees are not included. 2. Data was captured on October 15. 1. This chart shows the cohort of teachers hired in a fiscal year and (reading across the line) the number from that cohort that terminated employment in subsequent fiscal years. 2. This chart does not include retirements. Participants were asked to complete an evaluation form at the end of each workshop. The feedback and suggestions are used to determine workshop topics and other program improvement. The numbers below reflect the number of parents who said they strongly agree or agree. We are interested in knowing the diversity of the parents and guardians participating in parent workshops. The numbers below identify gender, race and ethnicity of the parents/guardians who completed the optional section on the workshop evaluation form. All school bus accidents are determined preventable/non-preventable by the MCPS Accident Review Board and State of Maryland guidelines. The Department of Transportation set a target of not more than 45 preventable accidents per year to gauge efforts around safety training, review, and accident mitigation. 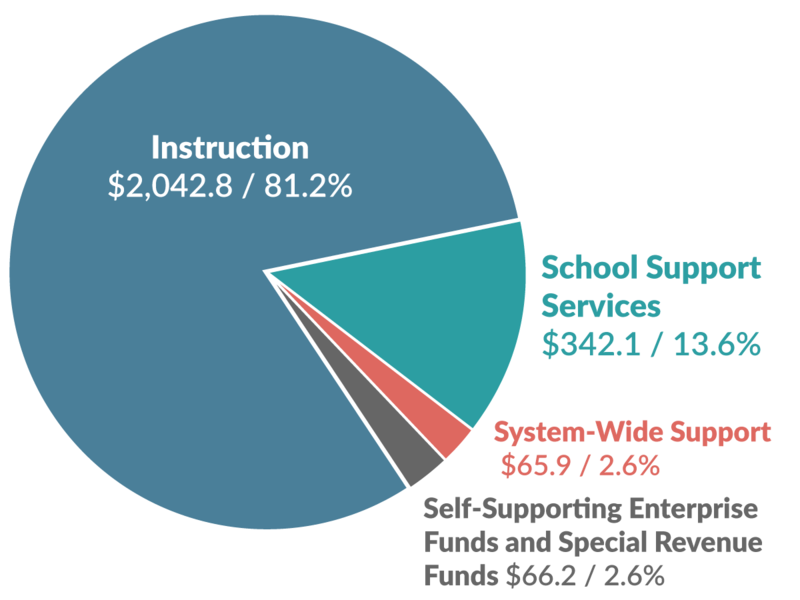 Board of Education Approves $2.46 Billion Operating Budget for Fiscal Year 2017: On June 14, 2016, the Montgomery County Board of Education adopted a $2.46 billion operating budget request for Fiscal Year (FY) 2017. This included an increase of $180,244,605 from FY 2016. This spending increase strengthened the system’s foundation, which had been squeezed by eight years of difficult economic times, and accelerated efforts to close the achievement gap for African American, Latino, and economically disadvantaged students. 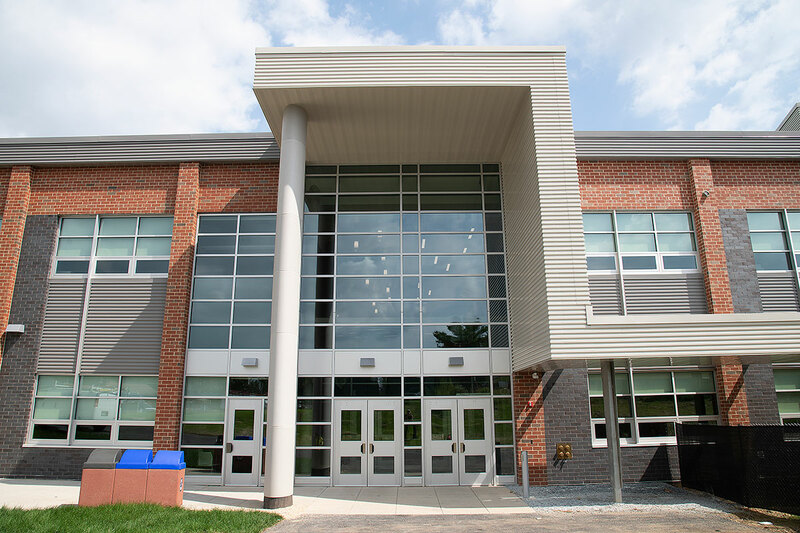 Montgomery County Public Schools is not only the largest school district in Maryland, it is also one of the fastest growing school districts in the state and across the nation. 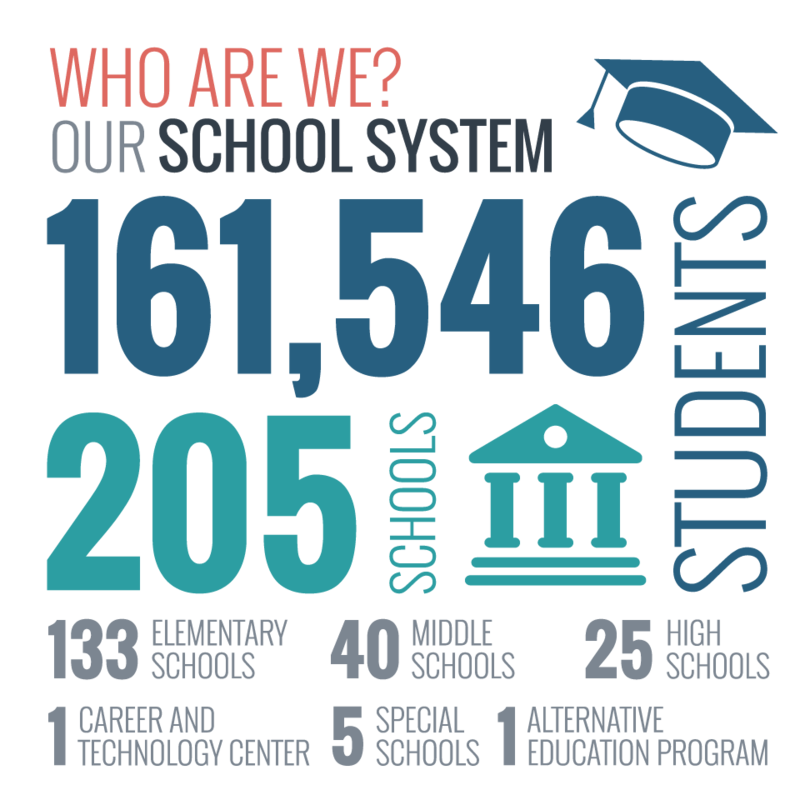 Since the 2007–2008 school year, MCPS has grown by more than 23,801 students. 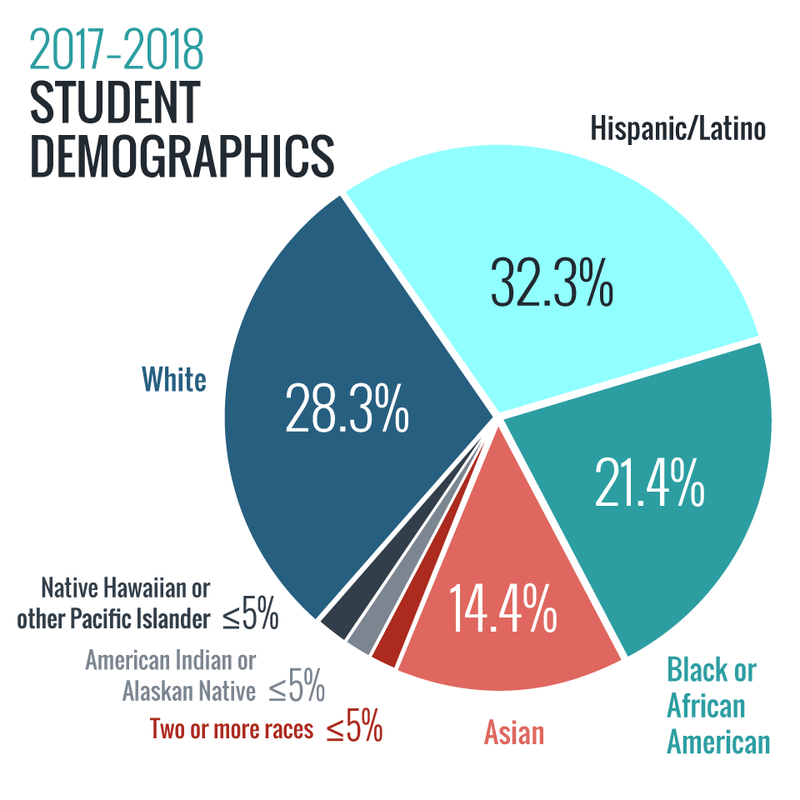 As the student enrollment continues to increase across the system, the focus of the growth is shifting from the elementary school level to the secondary school level, particularly at the high schools. This significant growth in enrollment is creating tremendous demand for additional classroom space. MCPS has added more than 15,000 seats in the last decade to accommodate enrollment increases, but it has not been enough to keep pace with this growth. 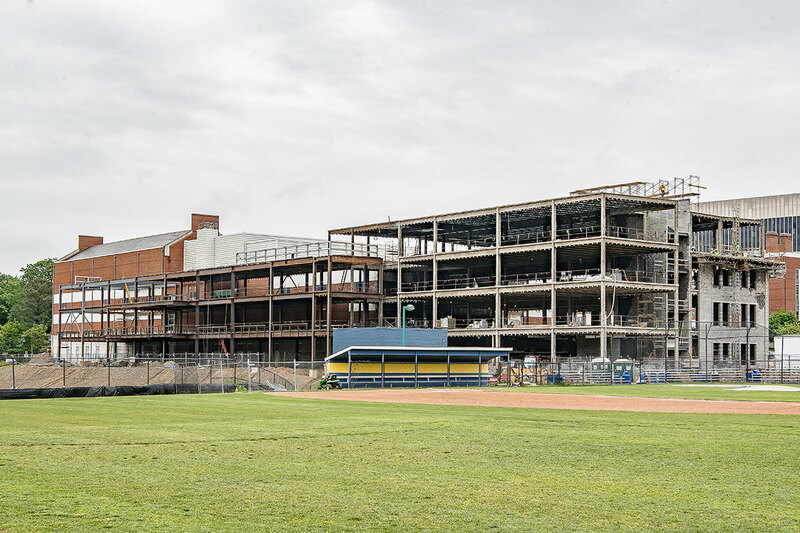 The approved FY 2019 Capital Budget and the FY 2019–2024 Capital Improvements Program includes funding for 28 capacity projects—13 additions and three new schools at the elementary school level, six additions at the middle school level, and four additions and two new schools at the high school level. The CIP request also includes funding for countywide infrastructure projects including Heating, Ventilation, and Air Conditioning (HVAC) Replacement; Roof Replacement; Restroom Renovations; and numerous other infrastructure needs. 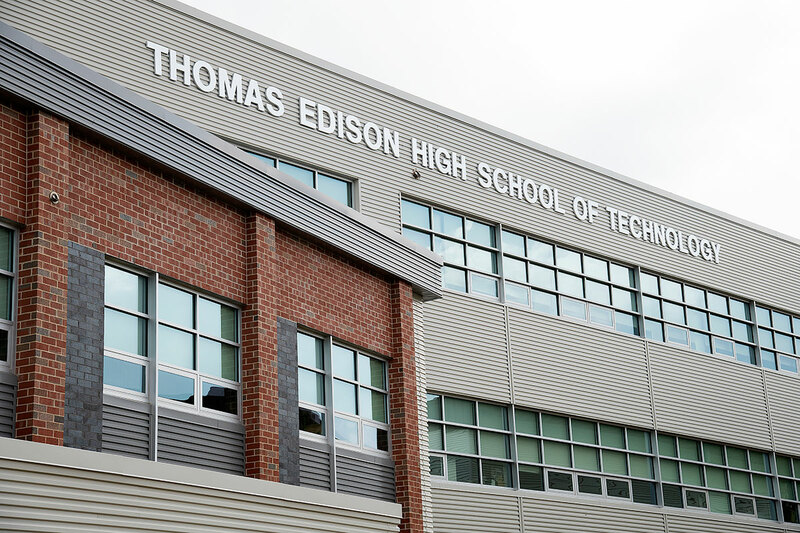 Investments in Capital Improvements is an investment in students and their futures. It is a balance between dramatic facility needs and fiscal realities that must be made in order to meet enrollment growth and to provide students with modern, safe classrooms where they can learn and grow. Projects during the 2017-2018 school year and completed for the beginning of school in September 2018.